2 Beds 3 Baths 1 Partial Bath 1,266 Sq. ft. 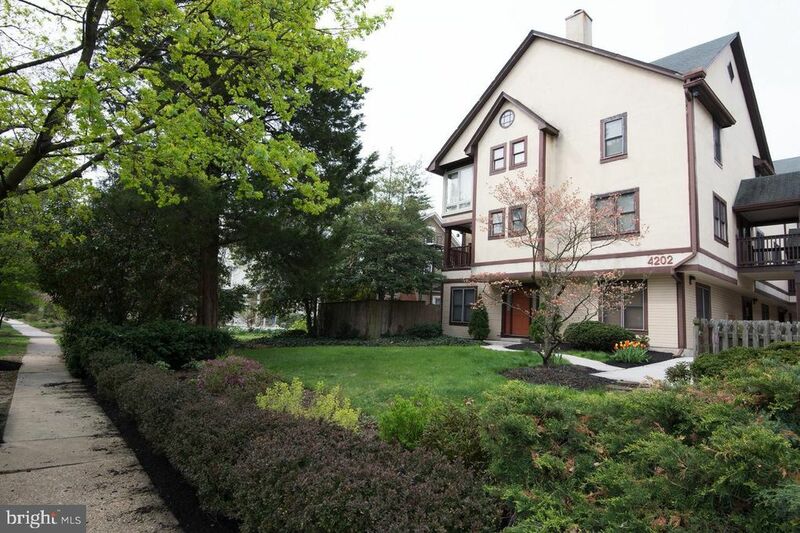 Simply Gorgeous Roland Park Condo perfectly situated between Roland Parking dining and shopping options, the new Rotunda & Mom~s Organic Mkt, and all Hampden restaurants and boutiques. 1 Assigned Covered Parking Space #P5. Located on the second level, enjoy two-level living with spacious living room with wood burning fireplace, built-ins, wood floors, coat closet, renovated powder room, dining room with patio doors leading to your own private balcony and well-appointed kitchen. The upper level has 2 Master Bedroom Suites with updated baths, wall to wall carpet, large closets, side by side washer and dryer and yet another private balcony to enjoy. This unit is a ten! Clean and ready for a new owner. This well-managed building, recently had a new roof installed. This unit will not last long!